Hospital Smarts | Is This An Omen? 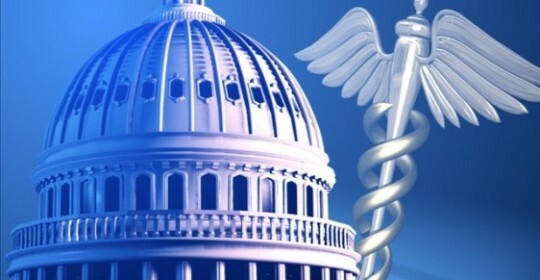 UnitedHealth Care recently announced that it would withdraw from offering individual health care policies under the ACA in Michigan. This is apparently the third state in which UnitedHealth Care has decided to withdraw from offering individual policies under ACA mandates. The reason for the withdrawal is simple. UnitedHealth Care is a for-profit company and it is losing money on these policies. The reasons for the losses can be traced back to the mandate itself. Under the ACA, insurance companies must offer coverage to all who apply regardless of any pre-existing conditions. In order to compel all individuals without health care coverage to buy policies in the ACA exchanges, penalties were put in place for those individuals who did not participate. The assumption was that the penalties would insure that all individuals, those healthy and those with pre-existing conditions, would buy policies. The pool of individuals covered would then reflect the make-up of the overall population. This has not been the experience. In fact, healthy individuals are staying away from the policies because they are so expensive. People with pre-existing conditions are, however, buying policies because they need the coverage. The net effect is that the insurance companies are covering a group of people that require more health care, file more claims, and cost more money. This has lead to losses for the insurance companies in this market. UnitedHealth Care is not the only company or Coop to withdraw from the ACA exchanges. Some in fact have gone out of business. Although universal health care should be a given, in my opinion many of the mandates of the ACA were ill conceived and not workable. The problem is that any correction would require Congressional action and finding a workable solution is unlikely given the passion pro and con on this issue. It is unfortunate.